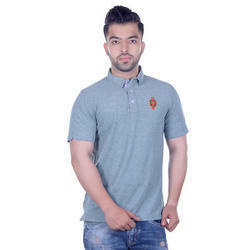 Prominent & Leading Manufacturer from Ludhiana, we offer fashioned men's polo t- shirt's, fashionable men solid polo collar t-shirt, designer t-shirt for men, men's solid polo t-shirt, fashionable henley neck t-shirt for men and casual polo t -shirt for men. 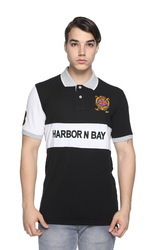 Look your stylish best in this trendy mens Striper, half sleeve collar t-shirt from the latest collection of Harbor n Bay.The youthful design, high quality and soft fabric.must have for this season. 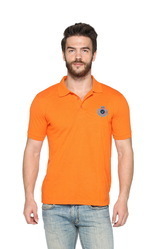 Pair this cool t-shirt with any light shade of Hub jeans for a jabulous cashal look. 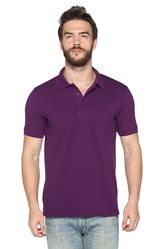 Experience pure comfort in this self design polo T-shirt that comes from house of Harbor n Bay. 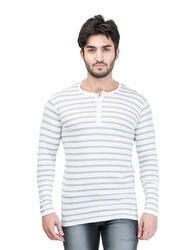 Crafted from cotton Blend, this T-shirt have sleeve and chsest emnrodered that make you look unique. 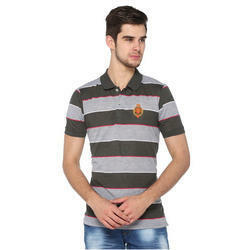 Style this T-shirt with jeans and casual shoes. make you look unique. 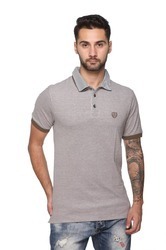 Style this T-shirt with jeans and casual shoes. 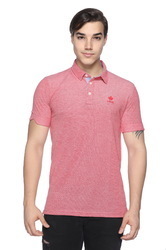 fit from cotton, it will go well with jeans and sneakers. day outings or even on a shopping spree. 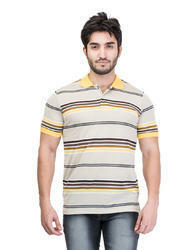 Experience pure comfort in this self design Striped polo T-shirt that comes from house of Harbor n Bay. Crafted from cotton Blend, this T-shirt have sleeve and chsest emnrodered that make you look unique. 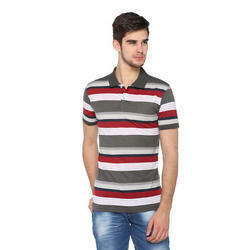 Style this T-shirt with jeans and casual shoes. fiercely, on field. its will make you feel dry and cool throughout the session. 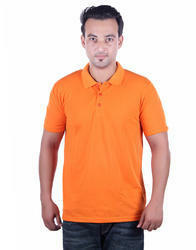 it ideal Casual wear with Embroidred on chest having Limited Stock. 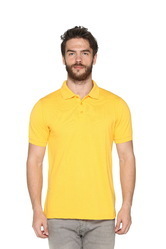 Experience pure comfort in this self design polo T-shirt that comes from house of Harbor n Bay. 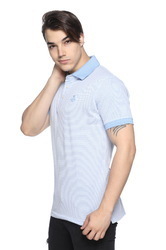 Crafted from cotton Blend, this T-shirt have half sleeve that make you look unique. 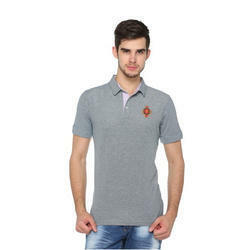 Style this T-shirt with jeans and casual shoes. makeyou look unique. 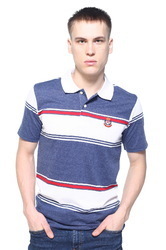 Style this T-shirt with jeans and casual shoes. you look unique. 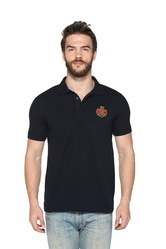 Style this T-shirt with jeans and casual shoes. 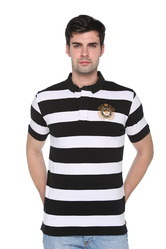 Look smart and feel comfortable by wearing this Striped T-shirt for men from Harbor N Bay. 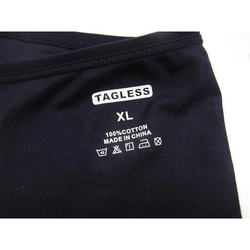 Made from cotton, this T-shirt has a henley neck.Tailored in Regular fit from cotton, it will go well with jeans and sneakers.